There’s a huge difference between being a manager and a coach. One tells their people what to do. The other empowers their employees and gets the most out of their team. 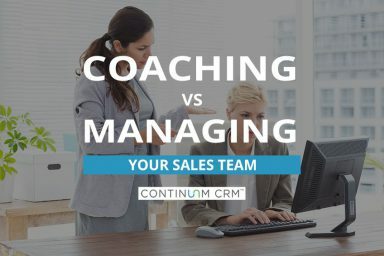 If your sales team isn’t performing as well as you’d like, try less managing and more coaching. Here’s how. After years of sales, sales management, and sales training, one thing we’ve found true is the Pareto Principle. 20% of the sales team brings in 80% of the business. Of course, that’s not the goal. Learn how to get your bottom performers selling like your top performers. To win the Super Bowl, one team will have to play to its strengths, work together as a team, eliminate mistakes and lean on their training and preparation. Sound familiar? 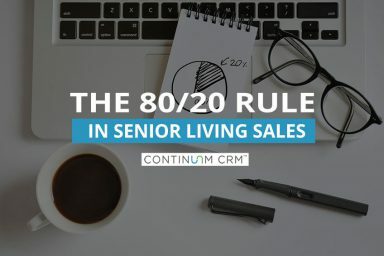 If you’re in senior living sales, it should. 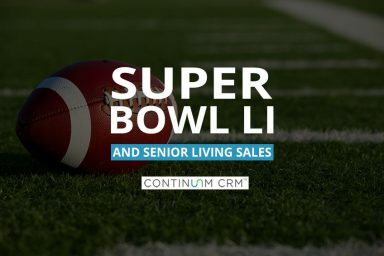 Discover what the Super Bowl teaches us about senior living sales. Your CRM is more than just a place to store information. 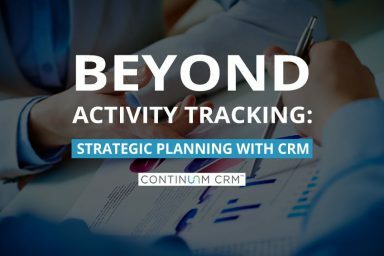 Used properly, your CRM is a major strategic planning tool for your entire business, not just for the sales and marketing teams. Learn how to get the most out of your CRM with these tips. Your CRM system should have all the features and functions you need to reveal the highest engaged, most likely to deposit prospect, who is ready to become your next resident. 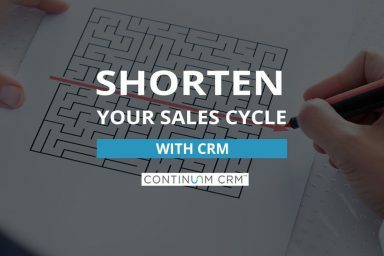 Learn how to make your sales cycle shorter with CRM. 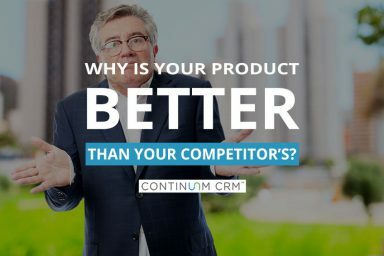 Why Is Your Product Better than the Competition? Do you know exactly what to say when a prospect asks you why your product is better than the competition? It’s a question you’re going to get asked a lot so you better be ready with a good answer. Learn how to answer that question with ease. 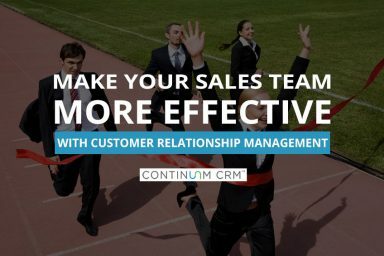 A good CRM tool has the power to make your sales team more efficient and more effective. Learn how your CRM can increase your sales and provides valuable insights based on data that management can use to make sound strategic decisions. 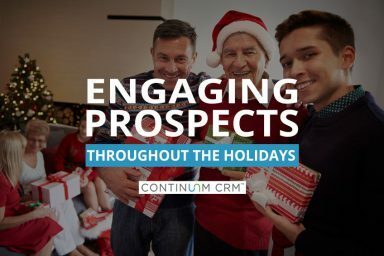 For several reasons, the holiday season can be a very difficult time to connect with prospects and generate move-ins for your community. But the holidays also offer an opportunity to engage with your prospects in unique and extra special ways. 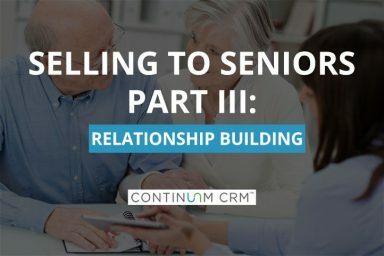 Building genuine relationships with your Senior Living prospects gives you the sales counselor the best opportunity at success and happiness in your role. But how do you do that? It’s not always easy, but these tips will get you on the right path. Demand is growing for industry specific CRM software. While there are some clear advantages, there are downsides and several things to look out for. 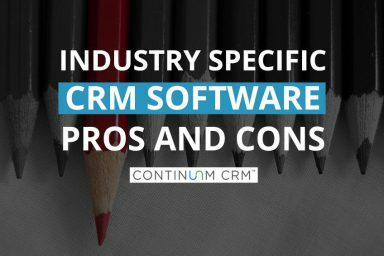 Before you decide on a niche CRM software application, make sure you understand the pros and cons.